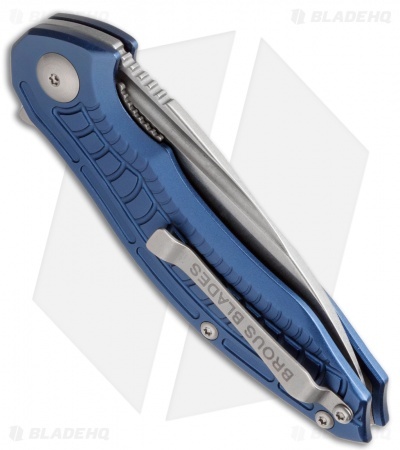 The Bionic 2.0* is a stylish, high performance everyday carry knife from Jason Brous that is a joy to use. 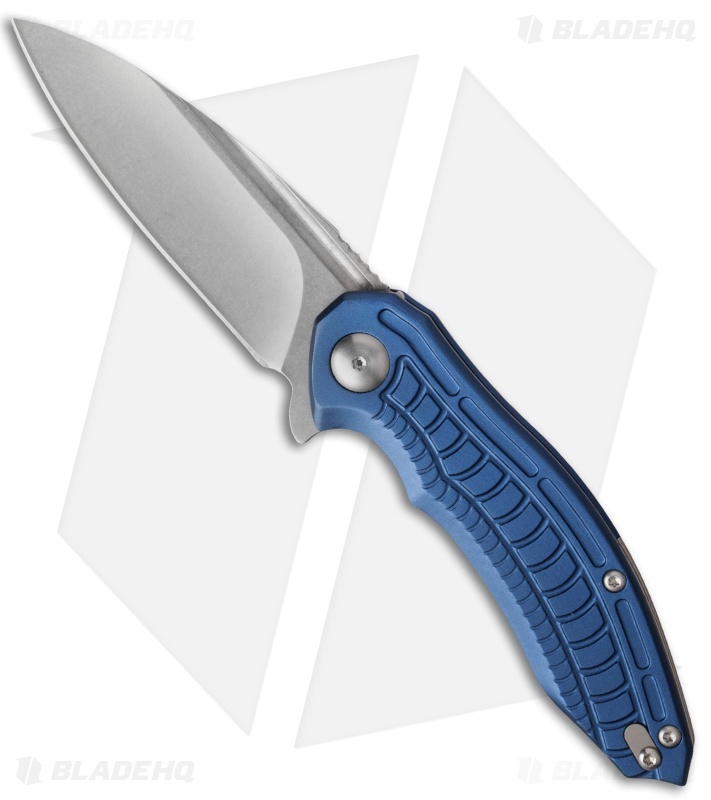 Using the flipper tab, with an optimally set detent and a smooth ball bearing pivot, the blade deploys with a sweet congratulatory snap. It sports a modified wharncliffe blade profile with hollow grinds and a groove that provides visual appeal. The Bionic folder has a nice compact size that is comfortable in hand and is outfitted with lightweight 6061 aluminum scales, milled to reflect Jason's creative talent. Stainless steel liners are nested in the scales and set apart by two barrel spacers. For EDC, the Bionic has a tip-up carry clip, which is reversible for a left hand carry option. The Brous Blade Bionic Flipper is available in several different handle colors and blade finishes. 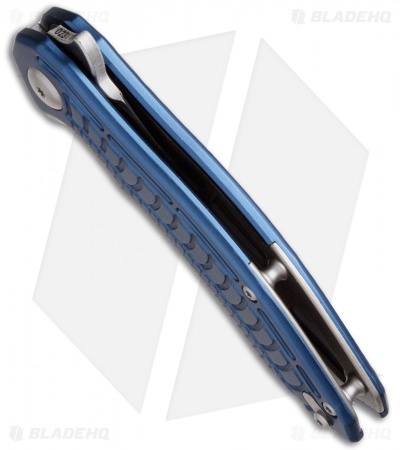 *Changes to the Bionic 2.0 include a refined detent and the handle no longer has notching on the top.